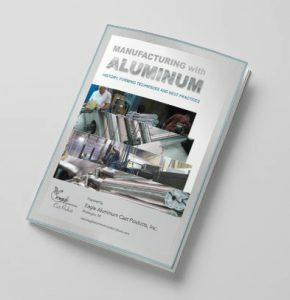 Eagle Aluminum and the Eagle Group provide a number of resources to help you learn more about our company and the manufacturing processes we use. The following content is intended for manufacturing industry professionals, or anyone else interested in learning more about metalcasting or machining. You’ll also find notable updates, company news and media information among our resources.